This is a coming of age story that has many themes. It’s an exciting adventure filled with life lessons and the powerful bond between two generations of men. Filtering through are sub stories on friendships, relationships between siblings, between the old and young, all held together with strong threads on family unity and love. The story focuses mainly on the relationship between teenager Tyson and his best friend, grandpa Gene, a war veteran. The setting is the rugged western Wyoming. Tyson has been promised an elk hunt with roughneck Gene for his thirteenth birthday, and it’s time for the promise to be fulfilled. He will finally have something to post on his Facebook page, impress Karen who is an experienced hunter, and get his former best friend Bright back for betraying him to impress the popular group. But kidney failure gets Gene moved into a retirement home to be cared for properly and things are postponed temporarily. Tyson and Gene secretly scheme to realize their dream before it’s too late, regardless of the outcome. 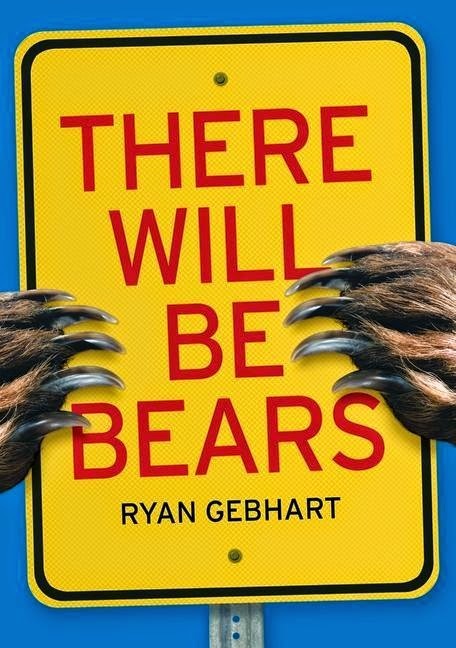 What sets out to be a life-changing trip turns into a fight for life when the two meet up with the bear Sandy, who has already killed several people. There’s not one boring moment in this poignant and meaningful debut novel. The description of the natural world is like a reel of film playing before your eyes. The author is definitely writing about familiar and much-loved areas and experiences of his own, as everything is cleverly detailed and crystal clear to the reader. A note of caution: there are scenes referring to the slaughter of animals that some readers might find confronting.